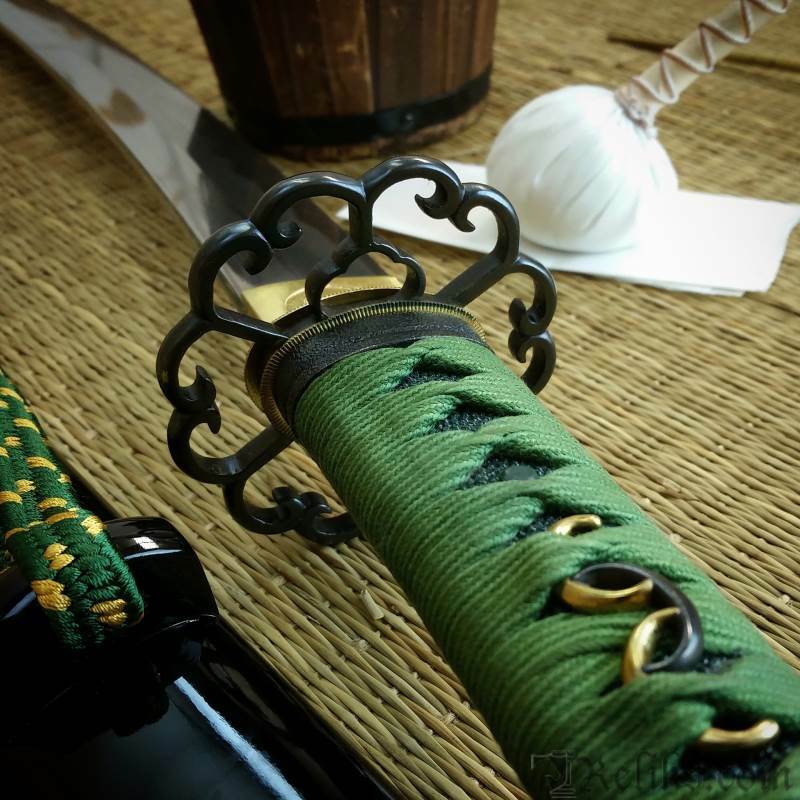 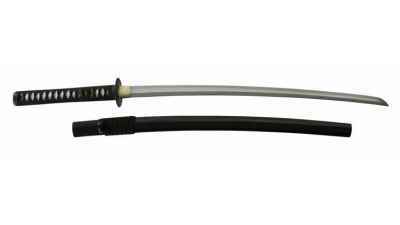 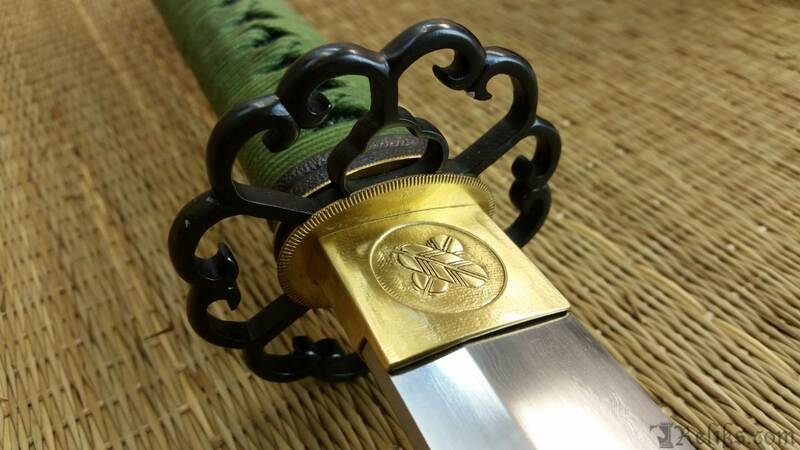 This version of the Hota Tegai Katana is part of SkyJiro Forge's Sohei Class of functional martial art grade Nihonto. 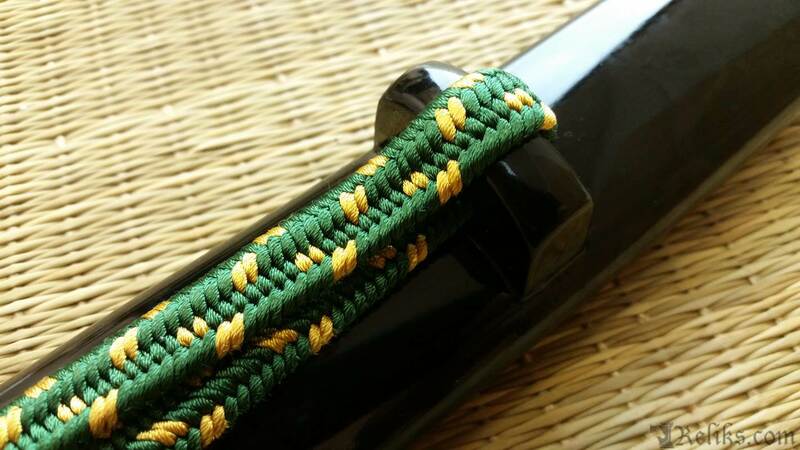 It features classic style workmanship for the intermediate level practitioner. 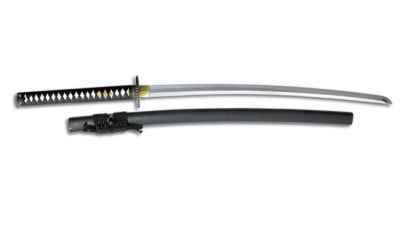 These swords are specifically designed for “Tameshigiri" training and target cutting. 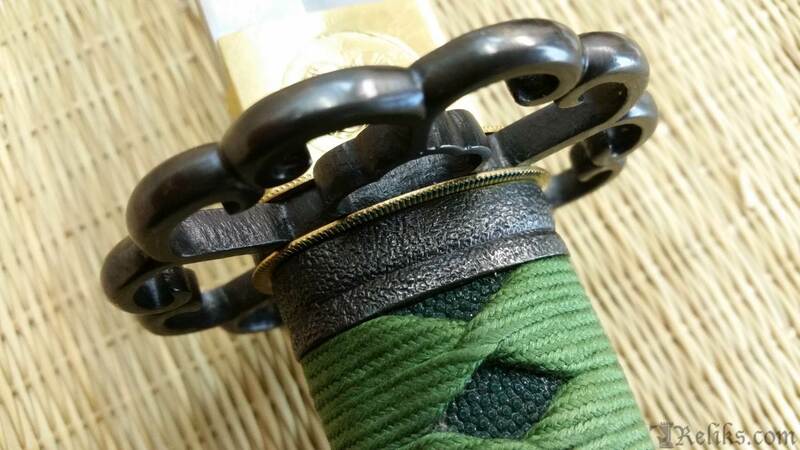 The classical shape, geometry and design are for martial artists who want great performance with the authentic blade hardening techniques. 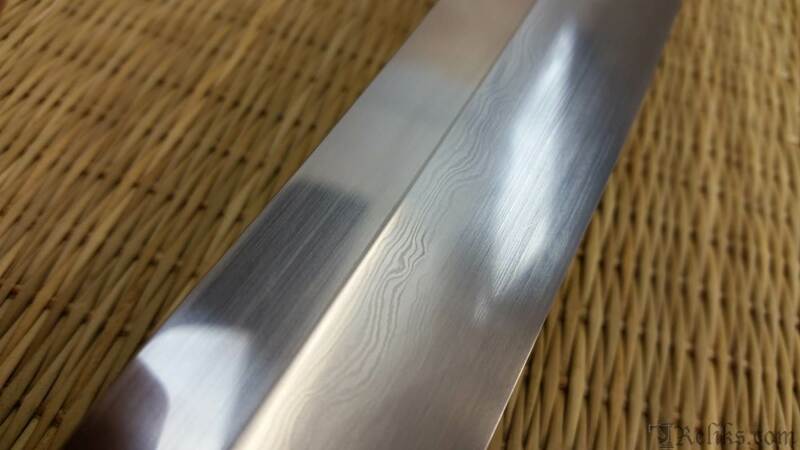 We recommend this "Sempai Grade" sword series for people who are looking for the “genuine hamon”, clean metallurgy, with visible grain in the hada. 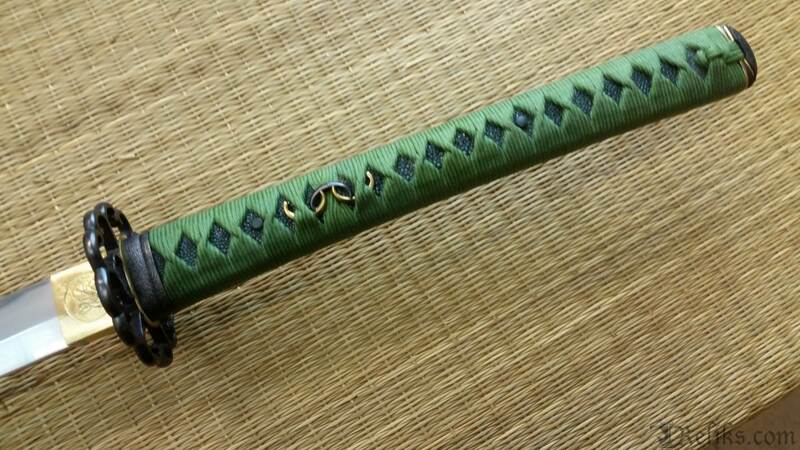 This class is strong and durable with the perfect blade geometry for cutting small to medium Tatami Omote targets. 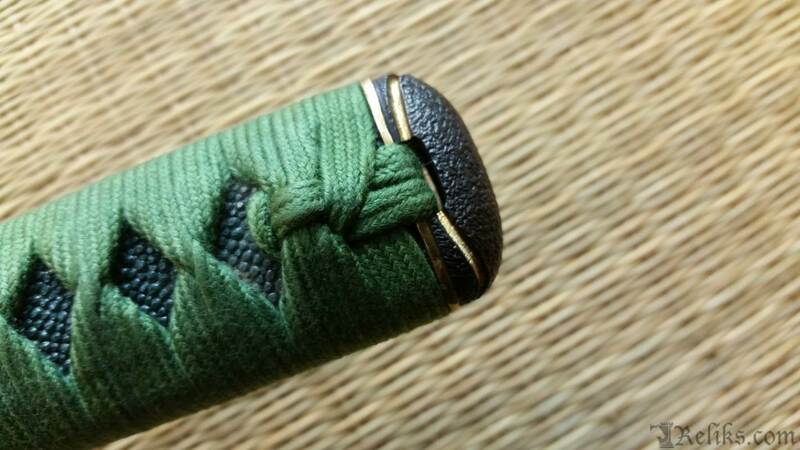 The handles are made to strict specifications for comfort, classic lines, and durability. 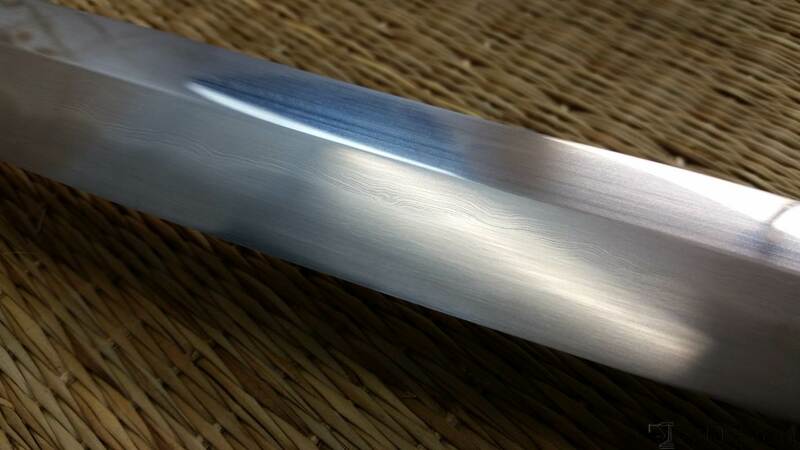 The hand forged Hota Tegai katana surpasses traditional swords in durability and resilience due to its top grade folded .70% High Carbon steel. 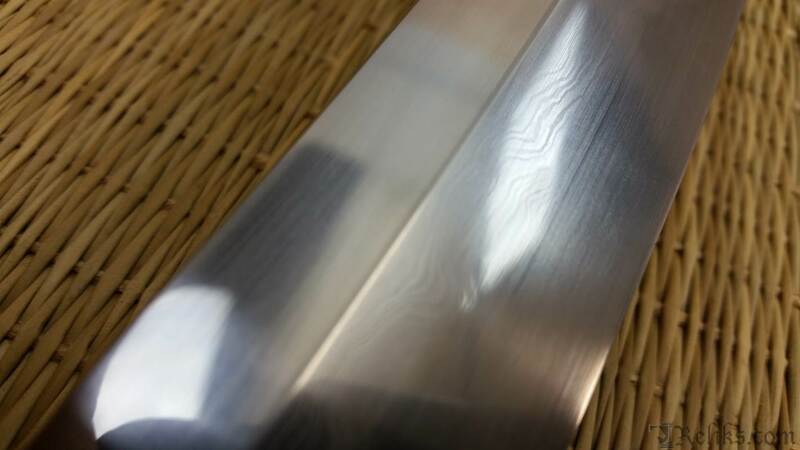 Differential clay tempering with genuine hamon adds stunning beauty to the crisp details of the 4800 layer steel. 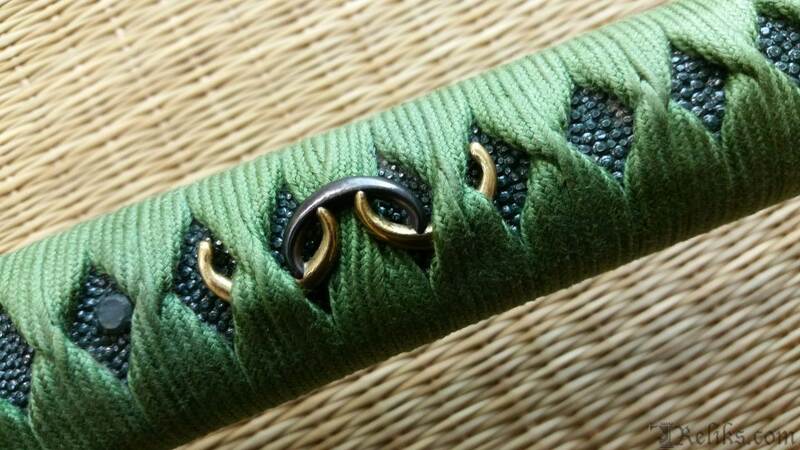 Skyjiro has mounted this katana in quality furniture, used genuine Same panels, and the saya has a quality lacquer with genuine water buffalo horn fittings and blade is traditionally hand stone polished. 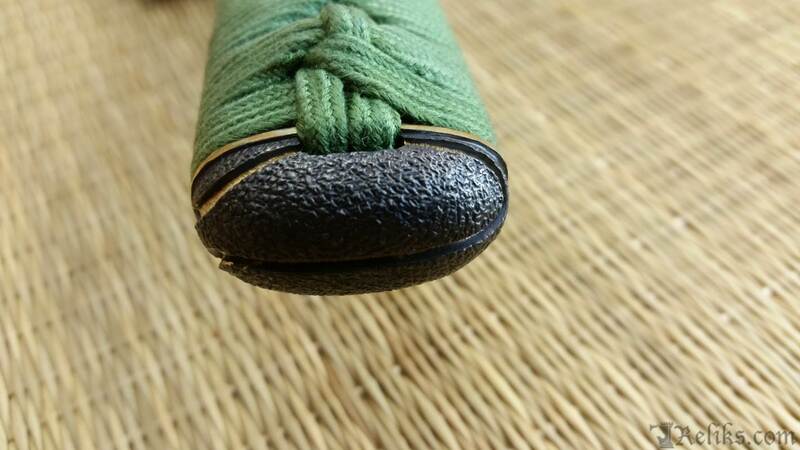 Tsuba Tsuka - The Hota Tegai is a Tameshigiri Dojo Class Sword with Beautiful Fittings. 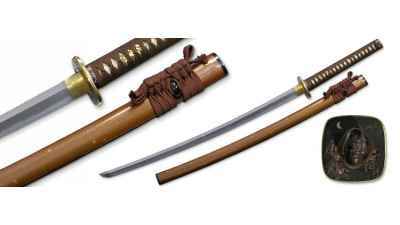 Receive $10.00 in Reliks Rewards!